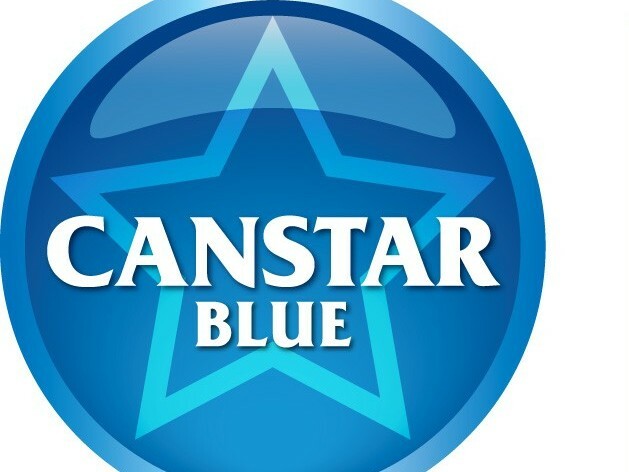 Canstar Blue releases Espresso Coffee Machines 2015 – Most Satisfied Customers Award. The consumer satisfaction research company has found that the majority of Aussies prefer the coffee they make at home, to what they can buy from their local café. The survey also found that consumers are investing more and more in their home made coffee – spending an average of $320 on their espresso coffee machines, compared to $296 last year. Head of Canstar Blue, Megan Doyle, said the survey, of almost 1,000 adults who have bought a coffee machine for their home in the last year, shows Australia’s coffee obsession is stronger than ever, but where we get that coffee from may be changing. “At a time when many consumers are watching every dollar they spend, it seems quality coffee is one of those luxuries we’re just not willing to sacrifice,” she said. “The majority of people are not buying coffee machines to save money at cafés or impress their friends, they’re buying them because they produce results as good as – if not better than – what a barista could. Canstar Blue found that 53% of adults prefer the coffee they make at home to what they buy from cafés. This was particularly true of survey respondents over the age of 65, with 70% showing a preference for homemade coffee. At the other end of the spectrum, those aged 18-24 were the biggest fans of takeaway coffee, with 40% favouring what they make at home. Overall, 66% said they bought their machine to enjoy great tasting coffee at home, while 15% did so in order to save money and 12% were looking for the best way to cater for guests. Thirty per cent said their machine was an impulse purchase and 37% don’t use it as they thought they would. Survey respondents were also asked to rate their coffee machine of choice across a range of research criteria, including ease of use, ease of maintenance, reliability, value for money and overall satisfaction. ALDI was the only brand to achieve a five-star rating for overall satisfaction for its Expressi coffee machine, earning Canstar Blue’s Most Satisfied Customers Award for the third year in a row. “Consumers have agreed that ALDI’s Expressi machine ticks all the boxes,” said Mrs Doyle. “At a cost of $89, it shows that quality coffee at home doesn’t have to cost a fortune. Even taking into account the ongoing cost of capsules, it should result in a significant saving for those who usually get their caffeine fix away from home. “Consumers with an ALDI Expressi machine report delicious tasting coffee, an easy to clean appliance, and the feeling that they’re getting great value for money – a winning combination in anyone’s book. ALDI was also the only brand to score a five-star rating for the cost of its capsules. “We’re delighted that our customers continue to praise the Expressi system. Thank you coffee lovers for your amazing support!” said an ALDI Australia spokesperson. “Of course, it never stops for us. Our quest is to create your perfect espresso, and more. Right now we are busy blending delicious new Expressi beverages and designing cool new Expressi machines, so keep an eye out in store at ALDI.